If the old analogies of “two is always better than one” and “double or nothing” apply to the world of home improvement, then it certainly works for the types of windows you will decide on when it comes time to install new ones or replace existing windows. While there is nothing wrong with single hung windows as they work and look great too, the bottom line is double hung windows are simply better in a variety of different ways. A window, like any other aspect of your home, loses its effectiveness over time. Windows are very durable by trade, so the glass may still look fine but it’s usually what is going on in a close examination that reveals why it’s time to get them replaced. Allowing outside air to enter the house. Allowing inside heat or air conditioning to escape the house. Decreasing the safety of the home with poor fits, broken locks, or rotten frames. Allowing moisture into the house, thus increasing the risk of mold, mildew, and water damage. Thankfully, window replacement costs are not as outrageous as you might expect. Single hung and double hung windows are relatively affordable, and the long-term cost-saving benefits on your energy bill and peace of mind goes a long way. Single Hung Windows: The type of window is common in older homes. It has two sashes, yet the upper one is fixed (cannot move) while the bottom sash slides up and down vertically. Double Hung Windows: Looks just like a single hung window with two sashes, however, both sashes are operable and move up or down. 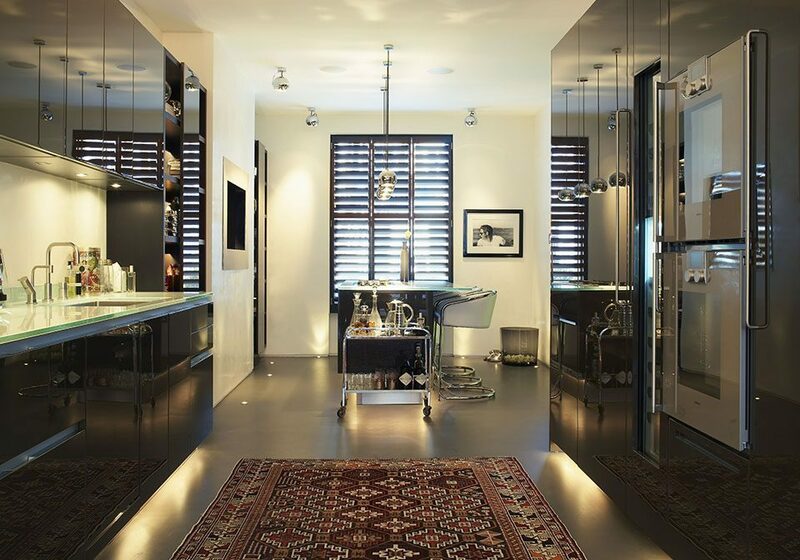 There are more ways you can generate airflow into your home. Even though replacing old windows is not as costly as other home improvements, it is still an investment. According to Consumer Reports, window replacement costs range from $9,000 to $20,000 depending on the type and quality. Since home improvement is definitely an investment where you want to do your research and find not only the best manufacture but also the best type that is within your budget. Please remember that just because you had a certain type of window in place before, does not mean you need to replace it with the same. People often update not only their windows but change the type of window as well. The condition of the current window frames. The number of windows you want to replace. While double hung windows trump single hung in many categories, the price is not one of them. Single hung windows are traditionally 10 to 20 percent cheaper than the latter. Double hung windows do require more upfront costs yet, in the long run, are the more beneficial home window replacement solution. While single hung windows are more affordable and thus appear to be the answer for the “common man”, a lower price is one of the few highlights they have over their double hung counterparts. Single hung windows have a lot of notable drawbacks. For example, they are more difficult to clean, have less ventilation options, tougher to reach from the lower level, and require a little more maintenance. The single operating sash version is standard in most new homes, apartments, and offices because they are cheap and easy to install. The problem is the more limited movement of the window makes it more difficult to properly clean and maintain. For example, a double hung window can get both pieces of glass tilted so you can clean the entire inside and outside of the surface. With a single hung window, the top portion is something you can’t reach without doing so from the exterior and will require a ladder or extension pole if on the second or third story. Consequently, for some homeowners that lack mobility, it may require hiring a professional window cleaning company once or twice a year just to get the windows correctly cleaned from the outside. Either that or take the assumed risks of climbing up and down ladders to clean your windows yourself. Furthermore, double hung windows are much more appropriate for places like in bathrooms where moisture tends to build up. The double operable sashes can provide more ventilation in order to combat humidity as well as mildew and mold growth. Plus it will provide more odor control relief. There is little doubt that double hung windows offer more air flow and ventilation. For those that really enjoy having fresh air come into their interiors, double hung windows are clearly the better choice. They also help vent out odors in rooms like bathrooms and kitchens. Homeowners will pay more upfront for double hung windows yet the long-term savings feature more incentives. You won’t have to worry about climbing a ladder to reach second story windows to clean them or hire a professional cleaning service. Secondly, you will save more on energy bills with double hung windows that are insulated, and also provide more airflow when you can take advantage of cooler temperatures that blow inside. Utility companies also are offering more rebates these days to help give extra incentives for homeowners to upgrade their windows and make them more energy-efficient. It can help assist with the new window costs, enough so that it may cover the difference between the price of single hung and double hung styles. 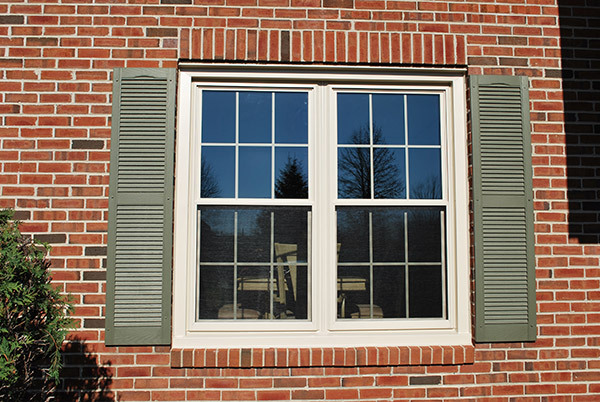 Often the decision between single hung and double hung windows comes down to a budget. If you only need to replace a few windows, paying a little extra for double hung will not set you back that far. However, if you are replacing every single window in the house the added cost is going to obviously be a little more drastic. In the end though, double hung windows are the better choice if you can afford to spend a little more upfront. You will love the added airflow not to mention easier maintenance and cleaning. The only place to get a double hung window is at Feldco. With over 400,000 delighted and satisfied customers across the San Diego, it’s no wonder that French Shutters is the #1 company for window treatments. Speak to a product specialist and get a free quote online today.